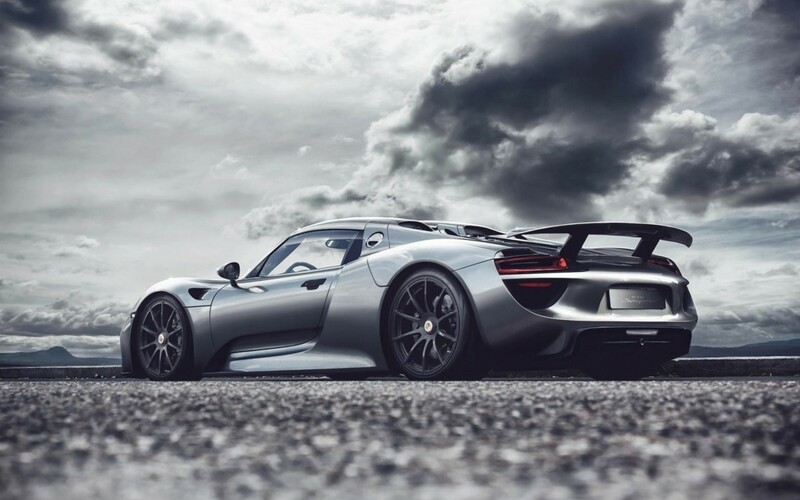 The 918 Spyder. Some stories are told in just 6 minutes and 57 seconds. For this story, that is only the beginning. It starts with a hybrid – but one that had to be distinctively Porsche. And with intelligent technology. Our challenge is to move forward with confidence and take a new direction. What do we need to achieve this? 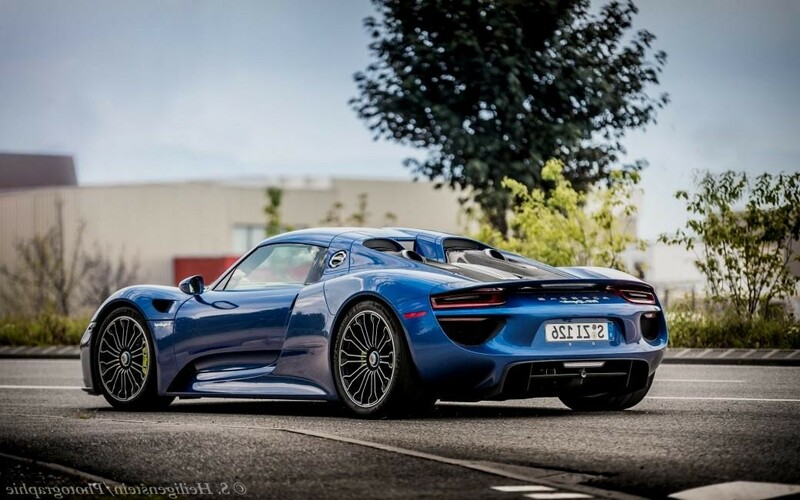 918 drivers. 918 pioneers. To provide the initial spark and to reignite the old sports car dream. 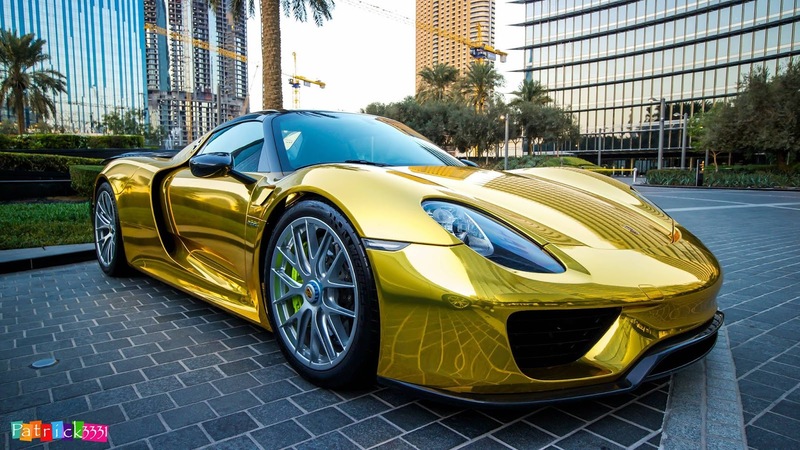 The 918 Spyder represents an entirely new look at the supercar. It heralds the future of the sports car and you can be there at the start. Pricing for the 918 Spyder started at US$845,000 (~ 611,000 € or GB£511,000). But you better run quick because there were only 918 made. (thats why there called 918 spyder)it offered a total of 887 horsepower through a combination of a 4.6-liter V-8 and two electric motors. The car has a top speed of around 340 km/h (210 mph) it goes o-60 in 2.2 seconds.